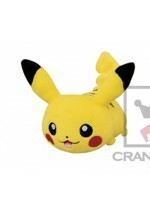 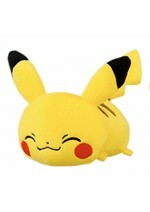 Plush kawaii goodness for all your collectible needs; or for just a squeeze. 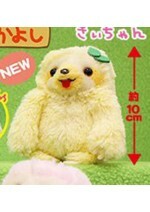 This collectable 6” plush coin purse lets you bring the stunning magic and adventure of the movie ..
My Melody 40th Anniversary Big Plush. 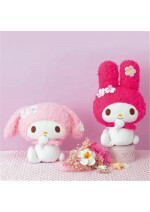 In 2015 My Melody celebrated her 40th birthday on January 18, .. 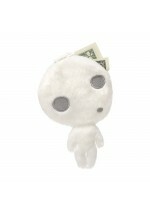 This cute little Amuse brand prize plush is so soft and has beans in is arms to make them extra flop.. 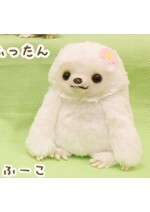 This cute little Amuse sloth has beans in its arms to make them extra floppy. 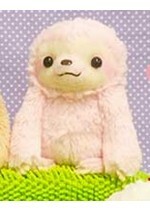 The fur is so silky an.. 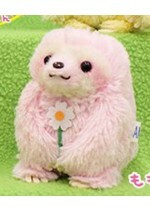 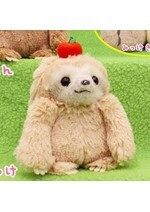 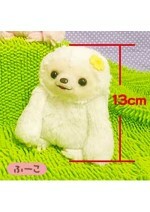 This cute little Amuse sloth has a little white flower just for you The fur is so silky and soft to ..
Bolt is an adorable, bean filled, floppy kitty plush from the popular cat collecting phone applicati.. 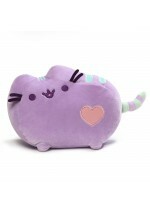 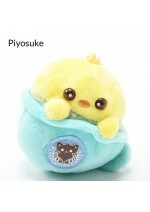 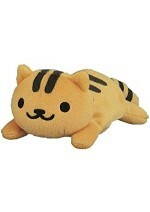 This 12” plush version of Pusheen brings her adorable charm to life in an eye-catching pastel .. 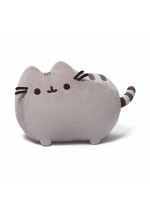 These 5” pastel ID card carriers bring Pusheen’s adorable on screen “bop” to life while providing ..
Piyosuke Latte Kitten Coffee Plush Mascot Keychain ..
Pokemon 5'' Pikachu Kororin Friends Prize Plush ..
Pokemon 5'' Pikachu Smiling Kororin Friends Banpresto Prize Plush ..
Pusheen brings brightness and chuckles to millions of followers in her rapidly growing online fan ..